OctPoWriMo 2018: OctPoWriMo - Ready Set Go! It is here! 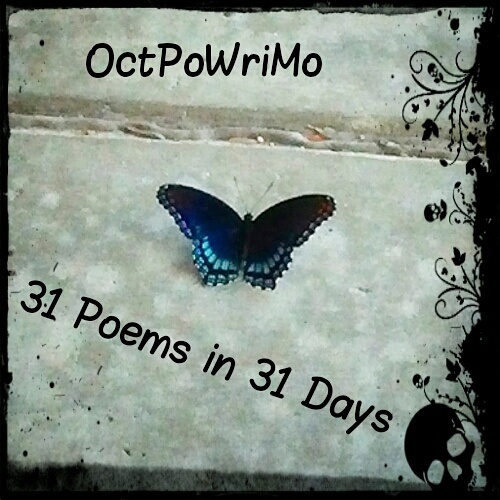 Day one of the OctPoWriMo adventure is finally here! Are your pens ready, fingers resting on your keyboards, and all of your poetry tools on hand? Awesome! It has been with great anticipation that we, Julie, Amy, Linda, Janet, Nimue and I, have been waiting for this day to arrive. 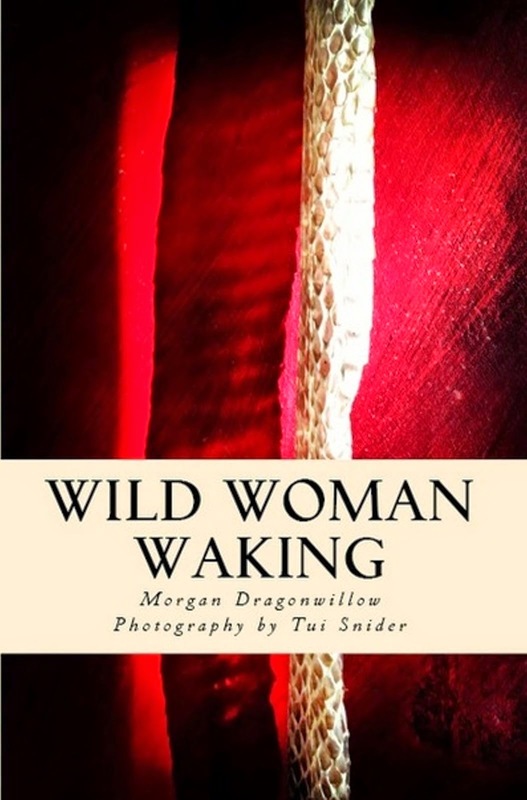 I know I am looking forward to meeting this challenge and writing poetry every day during this journey. 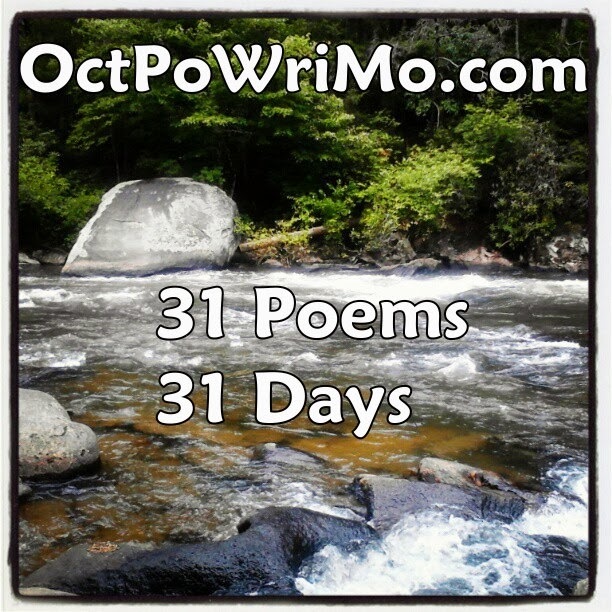 We, the OctPoWriMo team, will be providing poetry prompts daily from now until October 31st. Remember that the prompts are only suggestions, whatever inspires you is right and perfect and we look forward to reading your poems. Needing more inspiration... whether you joined us last year or not you you can also check out our prompts from last October. You never know where your inspiration will hit. This year at the bottom of every new prompt there will be a link up for your poetry. We ask that you visit, at minimum, your neighbors before and after you (if you are at the end go back to the beginning) and share your support and encouragement for the other poets. I decided to have a giveaway this year, not a contest, that will be running for the whole month of October here and on my personal blog. You can find out everything that is in the Playful Poetry Pack here. Make sure you enter to win in the Rafflecopter below. 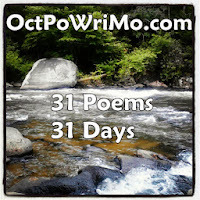 Be kind to yourself and most of all have lots and lots of fun during this poetry challenge and as I said last year, "The thing about rules here at OctPoWriMo is that they are meant to be bent or even broken. We are here to stir your imagination not box it in. So let your imagination FLY!" Now head over to the first prompt, Poetry Prompt Day One - Rhyme and Season, written by Linda Roy of elle roy was here and savor the moments as the words flow onto the page. Hopefully I can write everyday which itself is a task as off late not been writing much. Glad you decided to join us! Remember there is no judgement here so if you are unable to write everyday that is okay. This is only to encourage and inspire you to write more poetry and challenge you to write daily. I just heard about this today, right when I was needing something to force me into writing more poems. I haven't written poems in ages because I've been swamped with other things. Though I'm still swamped, I plan to participate in OctPoWriMo again this year. You can find today's prompt here http://www.octpowrimo.com/2013/10/day-one-rhyme-and-season.html and link up your poem in the linky at the bottom of that post. We will have daily prompts with their own link up that you can share your poetry through. Thanks for joining us. I'm excited to take part in this! I suspect this PoWriMo will be my nirvana this month. I hope it is your nirvana Ginger! I look forward to reading your poems, glad you could join us! Day 2 and having fun! 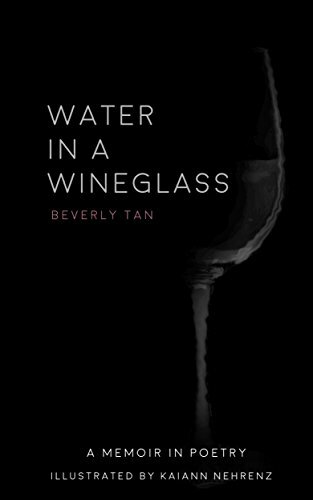 Never knew that this could be so rewarding even I my poems and subject won't make anyone confuse me for Frost or Browning.